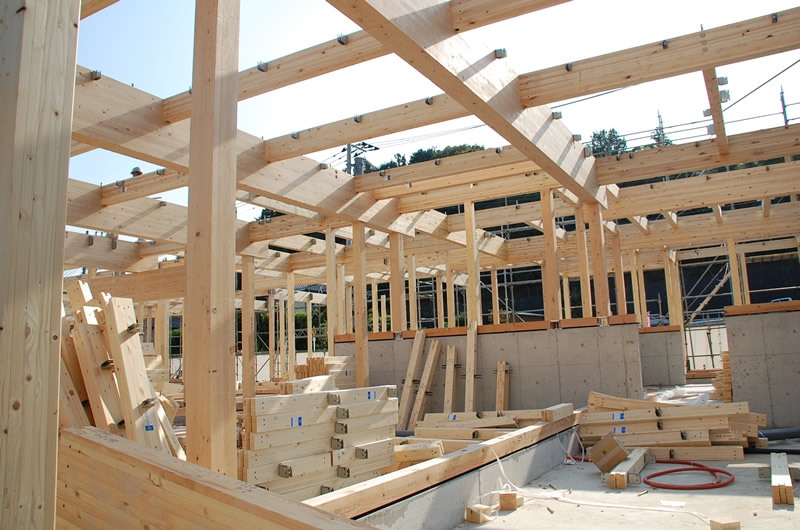 At the request of the facility’s owner and operator, the extended care facility for the elderly was designed and constructed in wood frame. 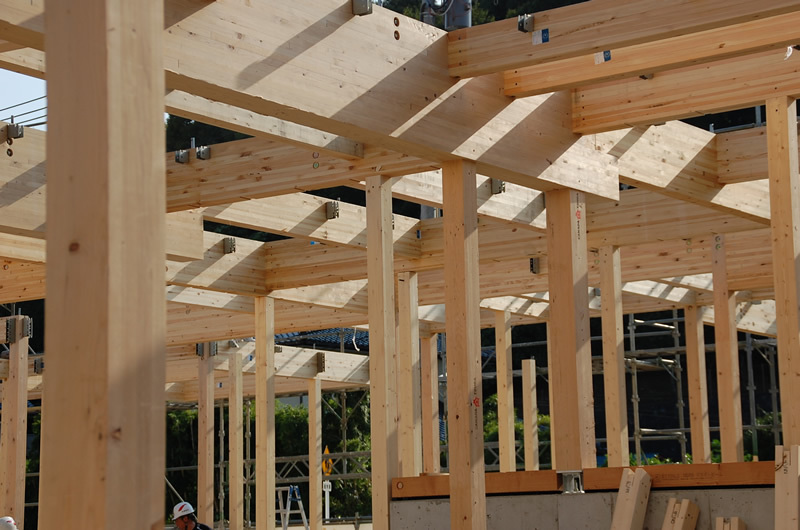 Due to the relative size of the structure, the designer opted to use Canada Tsuga JAS certified Glue-Lam products for the vast majority of the wood frame structure. 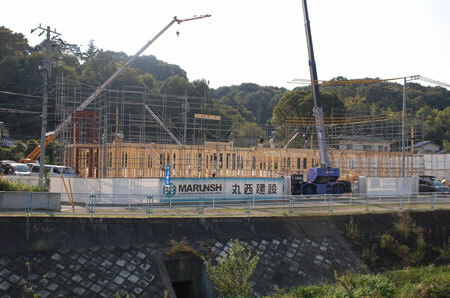 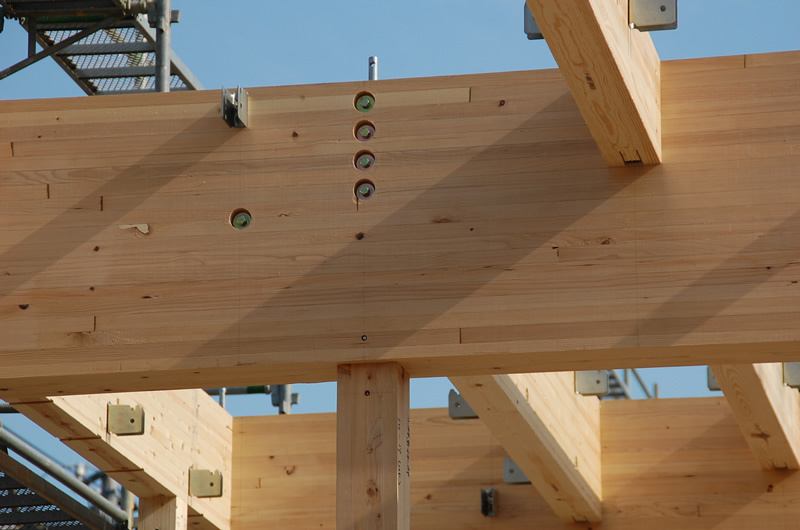 Additionally, in order to insure specific seismic performance, all joints employ certified metal connector system. 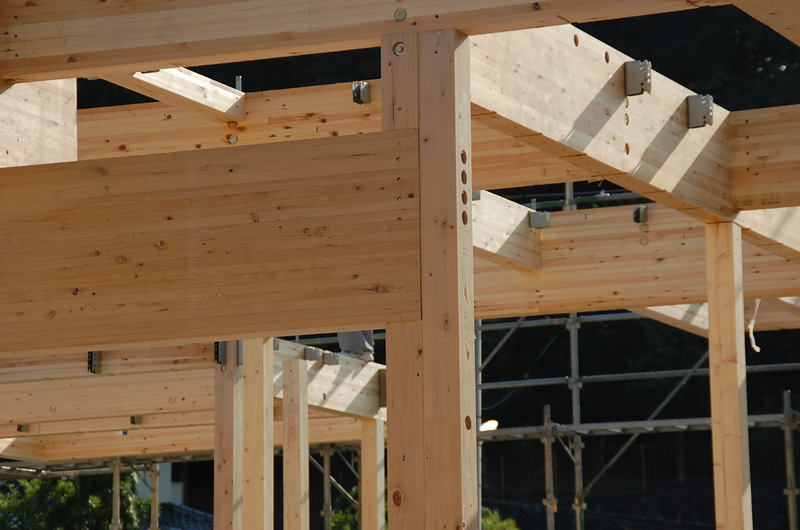 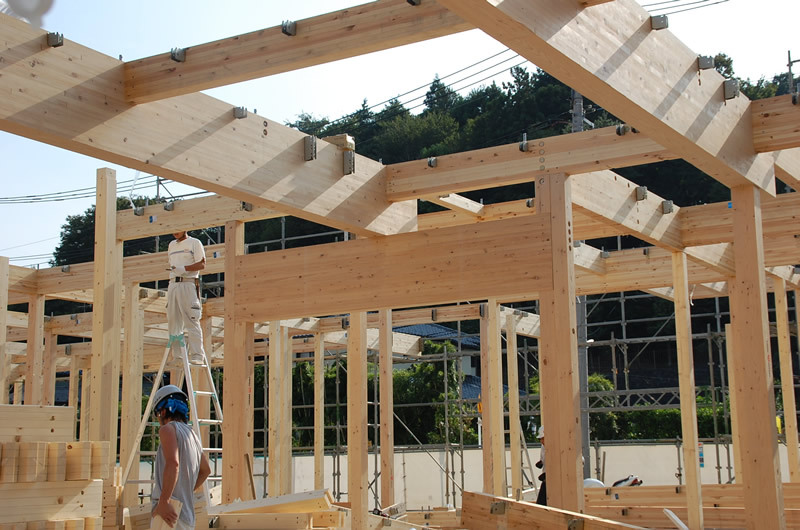 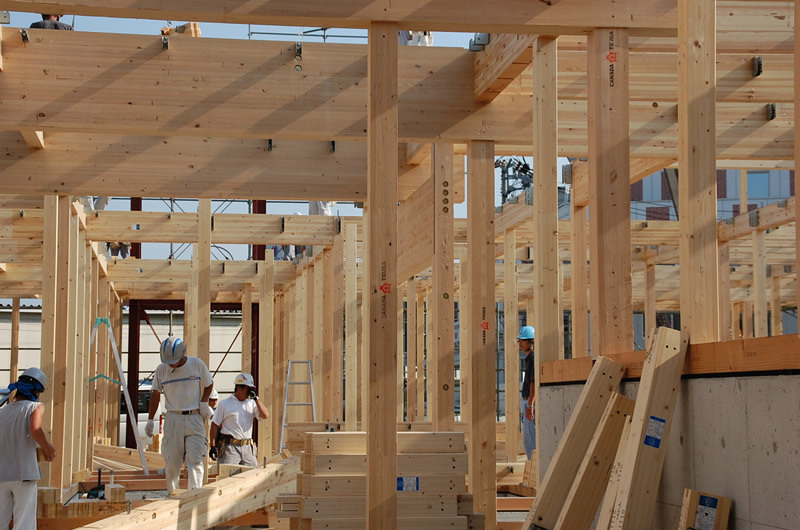 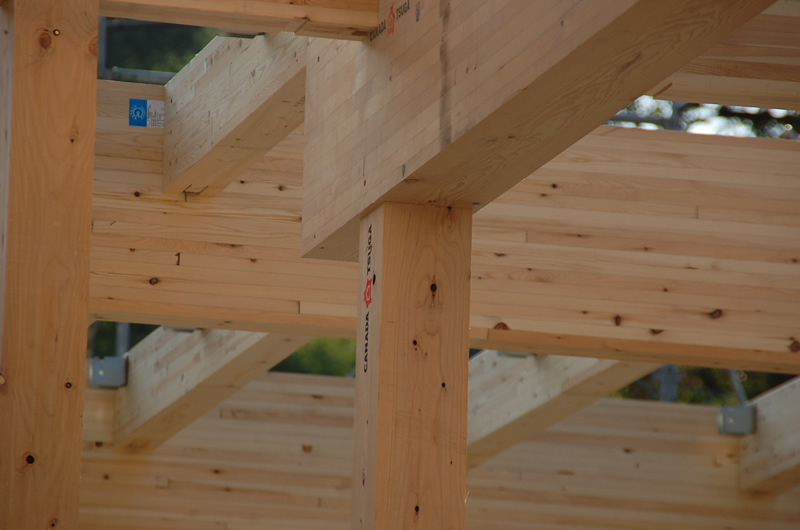 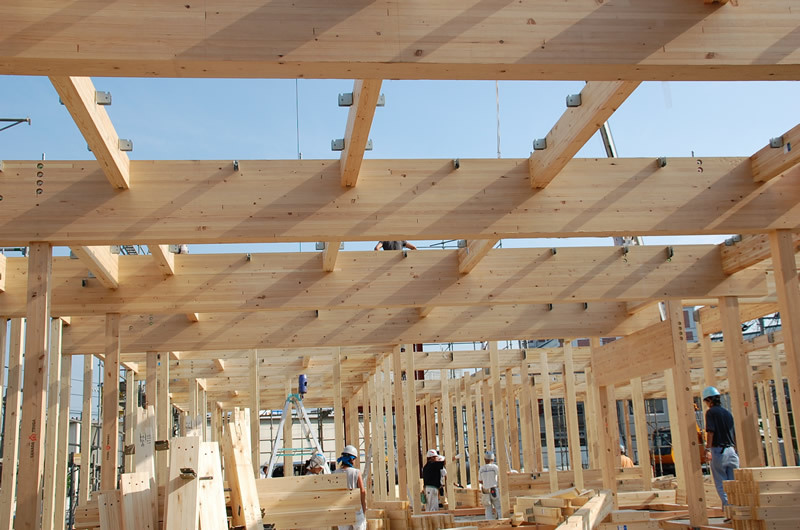 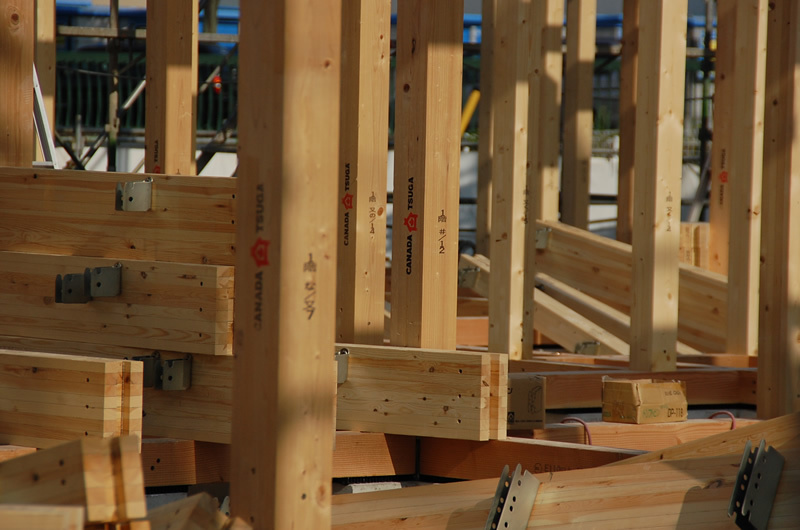 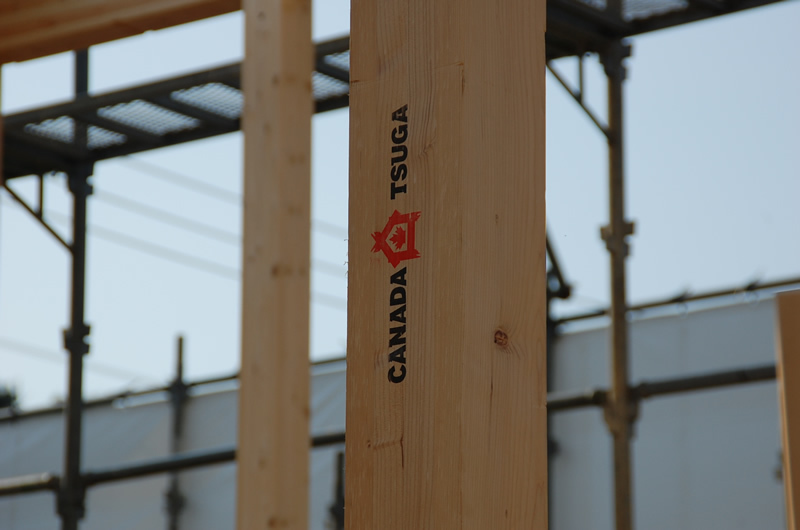 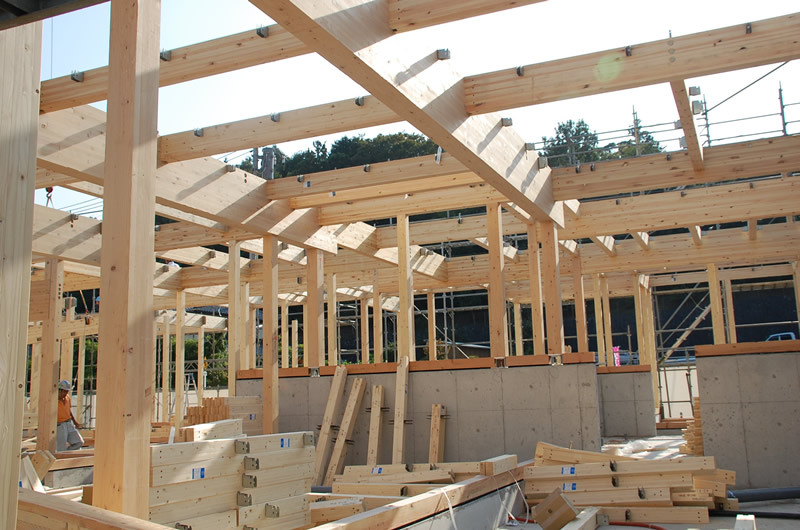 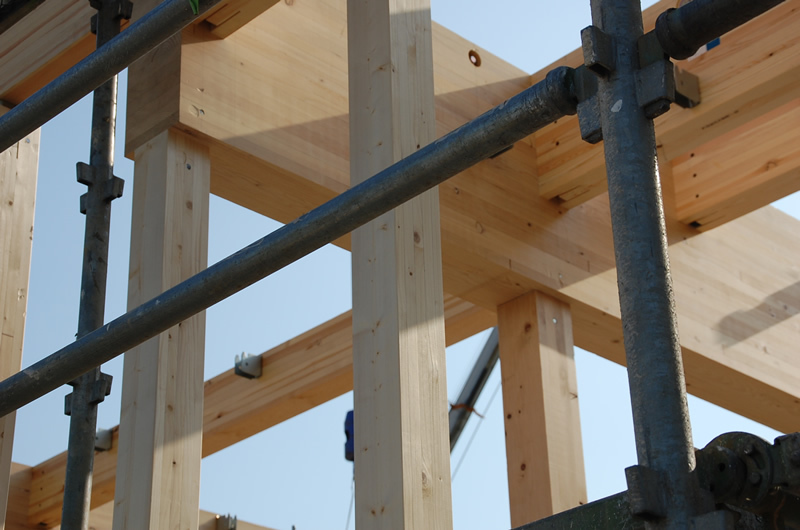 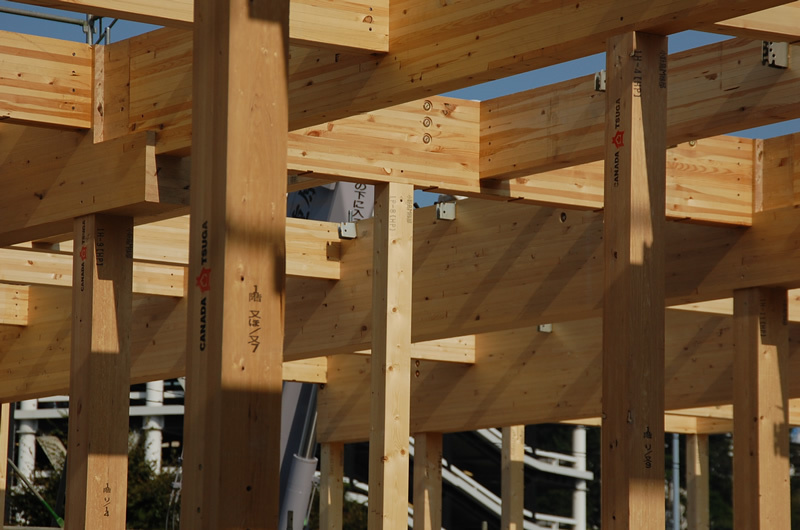 In addition to Canada Tsuga JAS certified Glue-Lam products, solid KD Canada Tsuga E120-F330 rated lumber is used for partition walls, floors and roof sub-frame components.